​Everton manager Marco Silva faces a tough decision on whether to sanction the sale of midfielder Idrissa Gueye, as any potential transfer fee accrued could help them fund a move for Michy Batshuayi. Gueye has been the subject of strong interest from Ligue 1 giants PSG throughout the transfer window, with the French side looking to fill the void Adrien Rabiot will leave when he eventually departs the French capital. However, according to the ​Mirror, Silva's side have rejected all approaches for the Senegalese midfielder - even warning they may report Thomas Tuchel's side for illegally approaching their player. ​Everton claim no official offer has been made from PSG, however ​other sources suggest a £25m bid has been submitted. It appears only an astronomical fee will tempt the Goodison Park outfit, as the club fear they won't have adequate time to replace the 29-year-old. 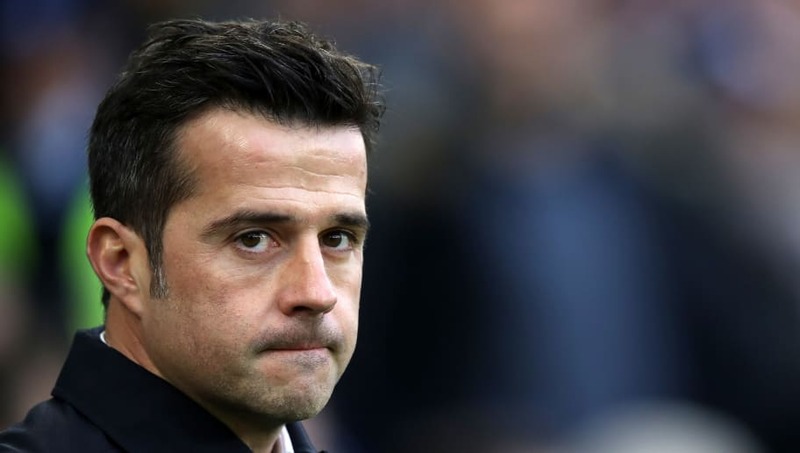 The dilemma facing Silva now is whether to cash in on the £9m signing from Aston Villa in 2016, as the funds collected could aid in the Toffees' search for a striker. Forgotten ​Chelsea striker Batshuayi has been touted as a target, with the Belgian back at Stamford Bridge after an unsuccessful loan spell at Valencia, and Chelsea are reportedly keen to ship Batshuayi out permanently for an eye-watering £40m. For the majority of the season, Silva has played natural winger ​Richarlison as his lone striker, with the likes of Cenk Tosun and Dominic Calvert-Lewin often left on the bench. The club believes that with the addition of a top striker and Richarlison in his preferred wide role, the club could look to improve on their disappointing 11th position in the ​Premier League.